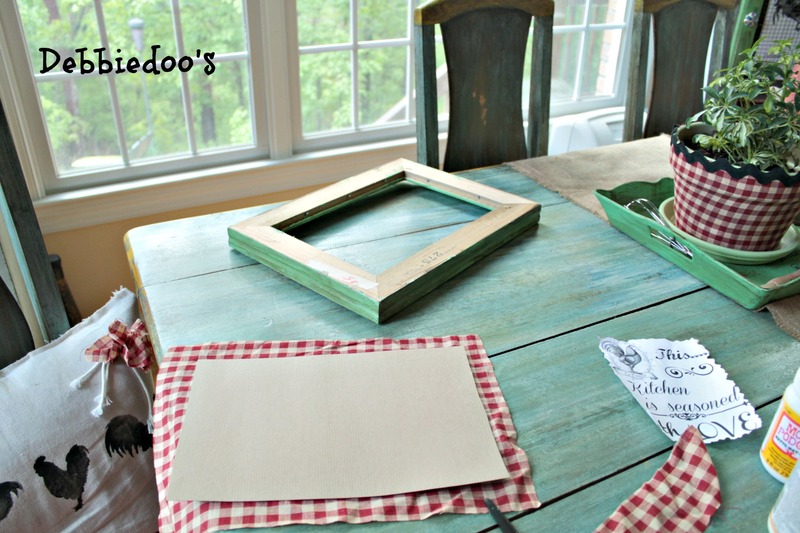 Remember my cute Free Kitchen printable I made a few weeks back? and every time I looked at it I thought I have to do something cute with this. I wonder if my boys will think that is cool:)? I cut out a gift box in order to wrap the fabric around it. adhered my free printable and painted the mod podge over that. I try to find ways to use things I already have on hand. It looks so cute next to my recipe mod podged terra cotta pot. 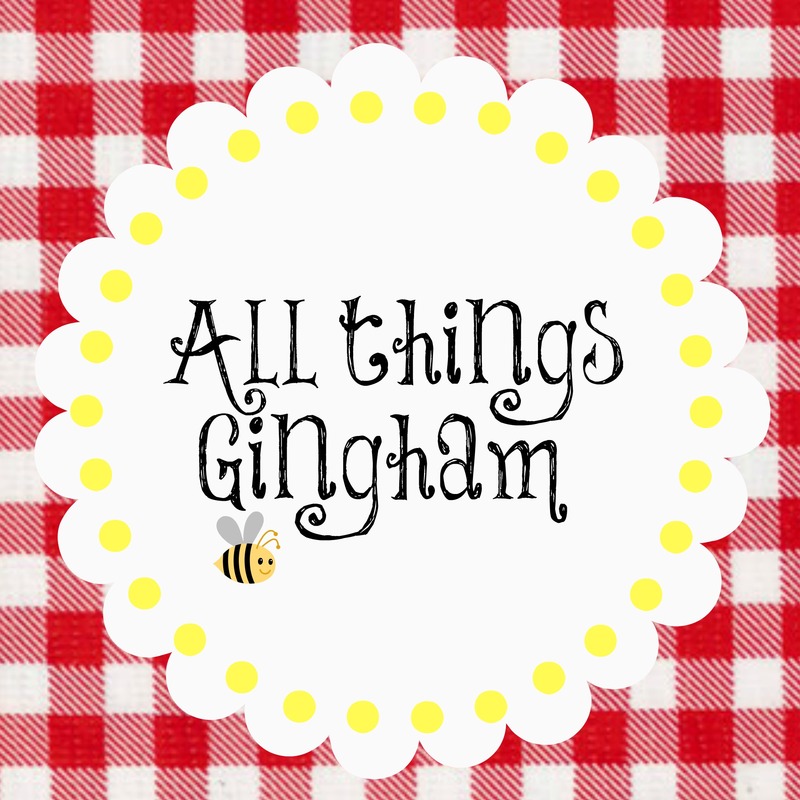 Interested in seeing all the Gingham style projects I have done? 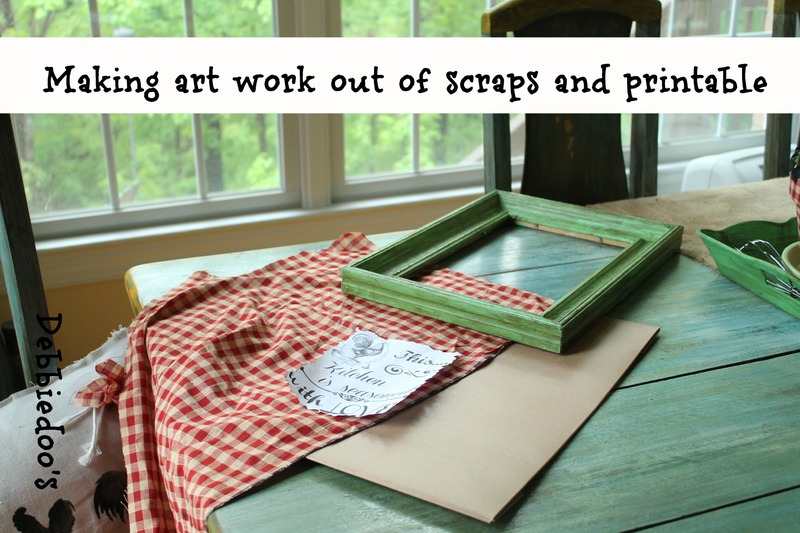 Another terrific idea Debbie and this is one I will recreate in our home! This is probably my all time favorite printable from your library. 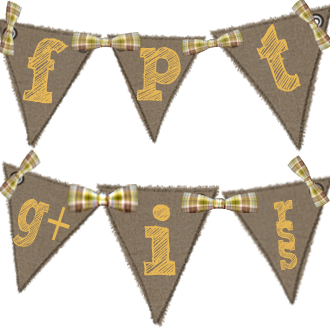 Love the gingham too! So cute Debbie!!! You clever girl!!! Seriously, it is, and I got the chuckles by you going “gingham style.’ You need to start a spin off craze. 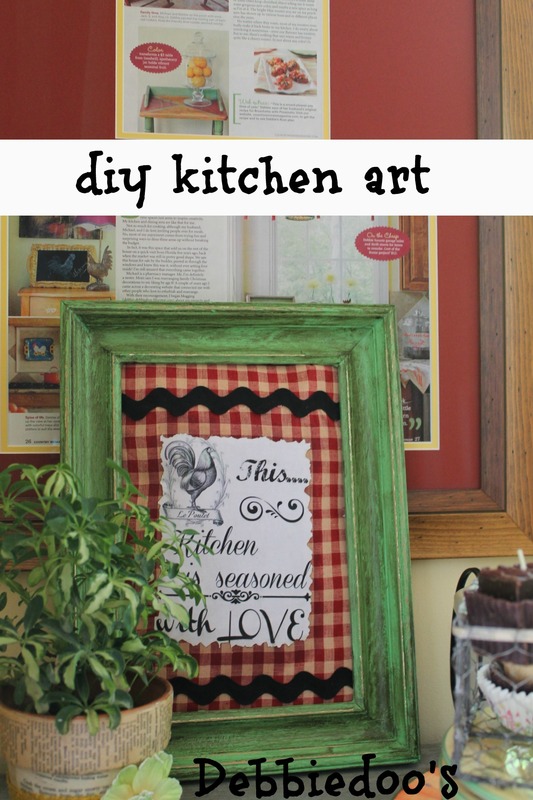 Deb…I bet your kitchen is looking pretty cute about now..With all of your D.I.Y. going on…Love Love..The picture.. Thank you Sabri:) Hope you are enjoying your summer. You cracked me up with Gingham Style! And the project is very cute! LOL I love your ‘Gingham Style’! 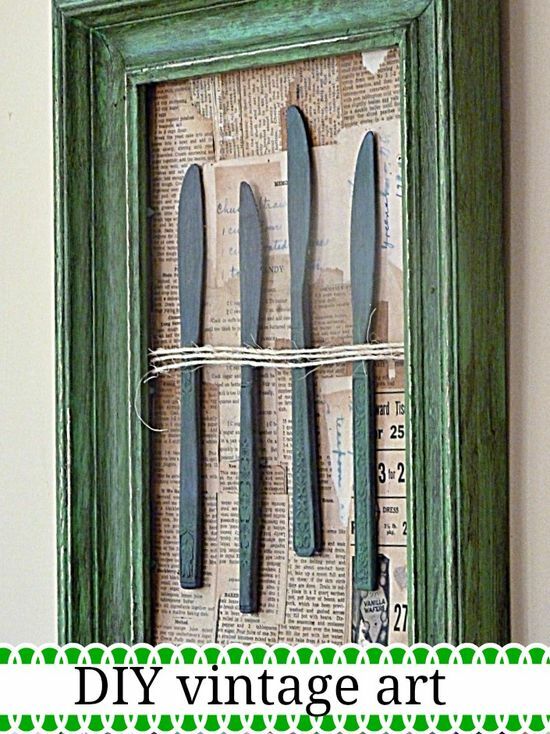 And I love your new kitchen art, great job on repurposing, Debbie! Thanks for the memory…and yeah, they made me feel old…but a hip old. 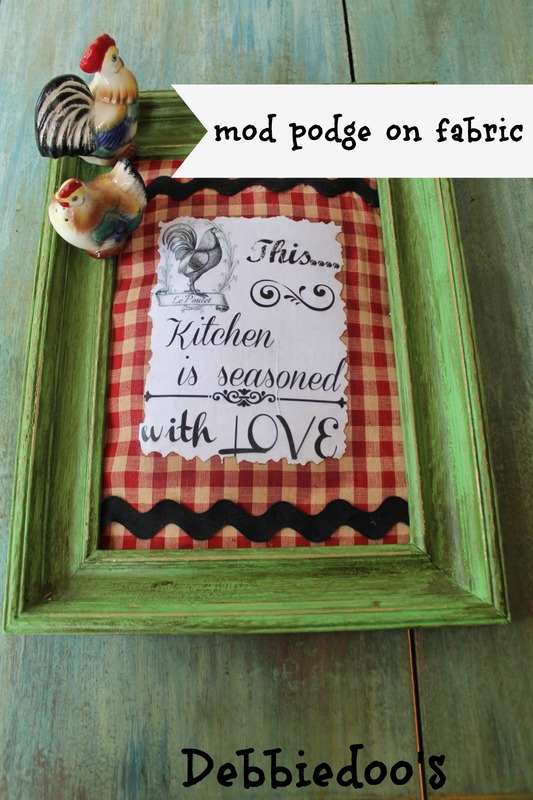 I love this and I’m making it as a house waarming gift for my bff she and her husband Just bought and are remodeling a house built in 1908 -Nice housewarming gift for her kitchen.. I have a towel I’m making this with.. 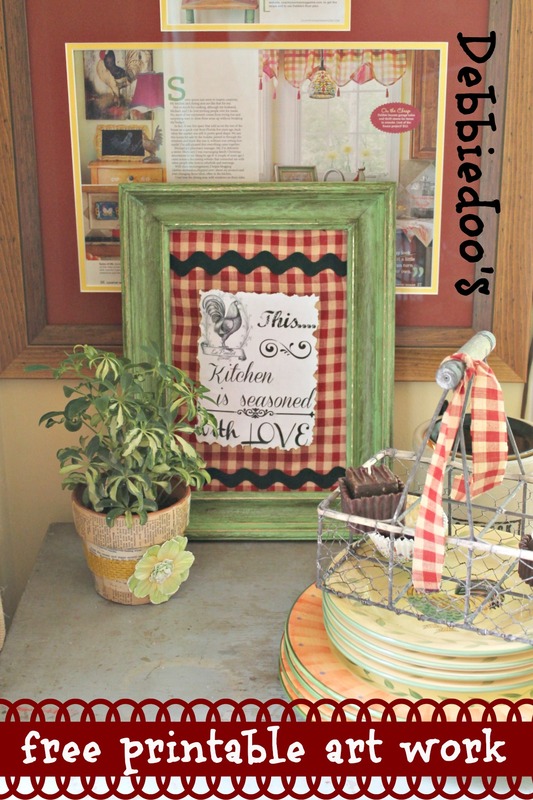 I used your plaque as inspiration and created two pictures for my kitchen (there were already two picture frames on the sides of my cabinets that flank my kitchen window but the pics and mats in them were outdated and fading) using simple sayings that I printed out placed on scrapbook paper backgrounds that match our home decor. Thanks for the inspiration! All kitchens should be seasoned with love! Stupendous! I am sew glad I stumbled upon this website, Ms. Debbie.